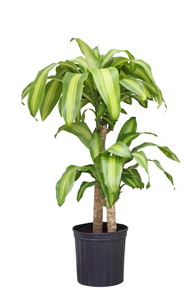 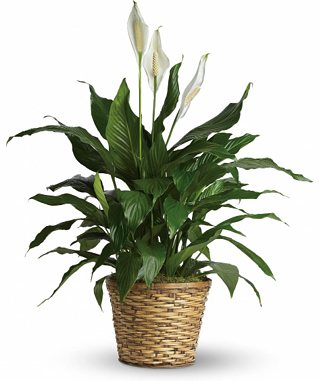 NASA conducted a study on air purifying houseplants that was led by environmental engineer Bill Wolverton. 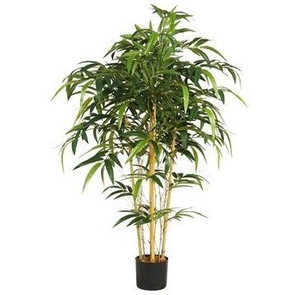 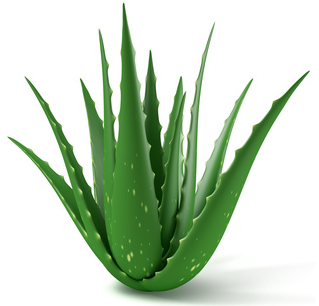 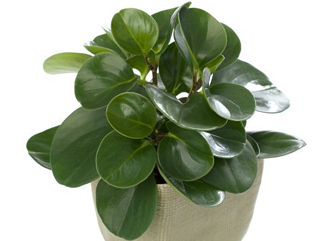 The following are the 7 of the best rated house plants for chemical and bacteria removal, ease of maintenance, resistance to pests and rate of water evaporation. 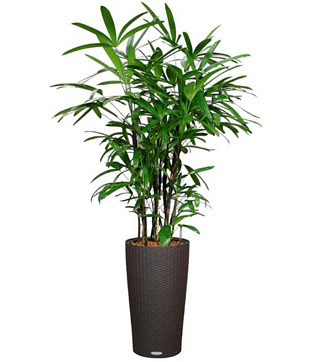 Cleanses the air of formaldehyde, ammonia, xylene, and toluene.